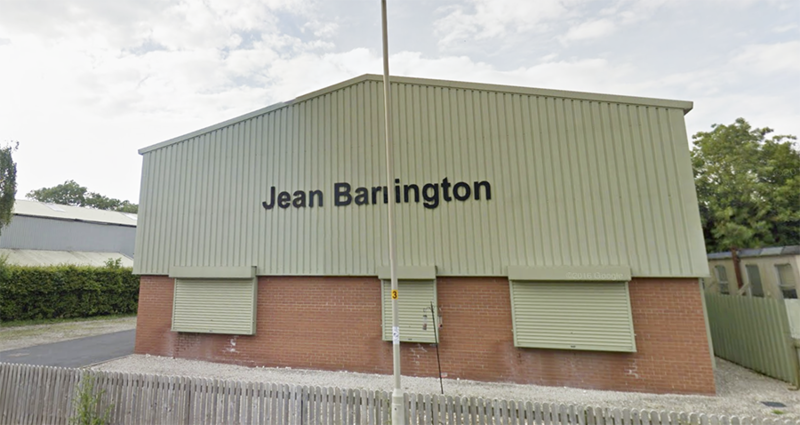 Jean Barrington was formed in 1990 by Nigel and Jean Boyes. 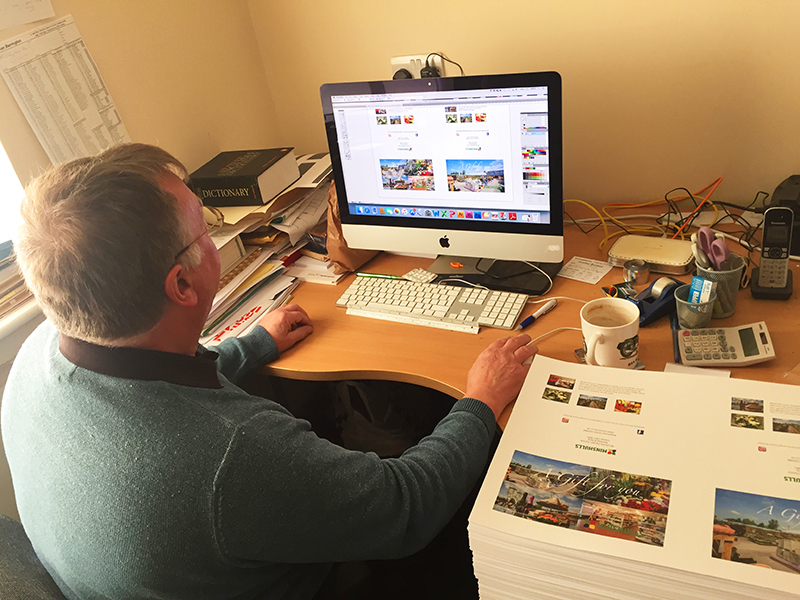 Nigel has been in Social Stationery nearly all his working life as a salesman, then later in retail. 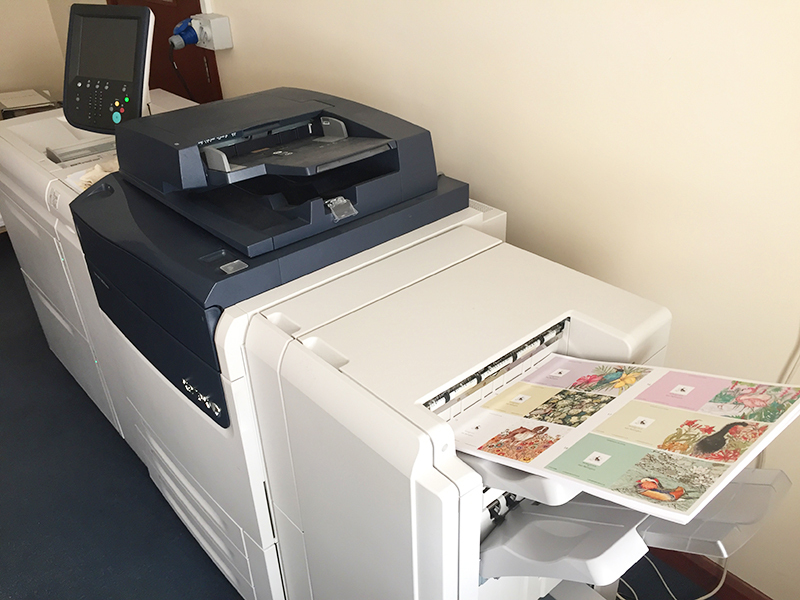 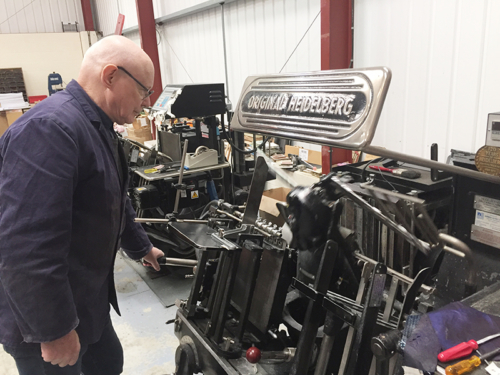 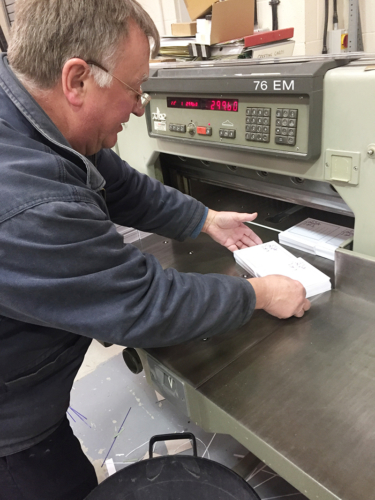 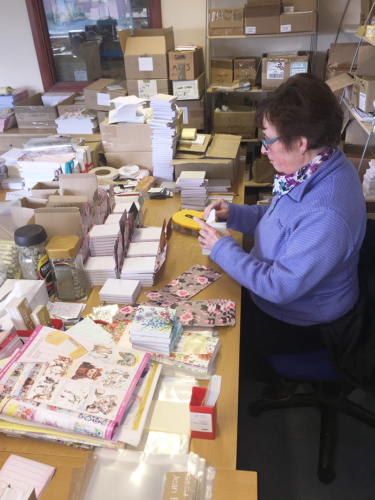 They saw an opportunity to manufacture high quality stationery and sell to other retailers as well as through their own shops, eventually selling their shops and concentrating on manufacturing. 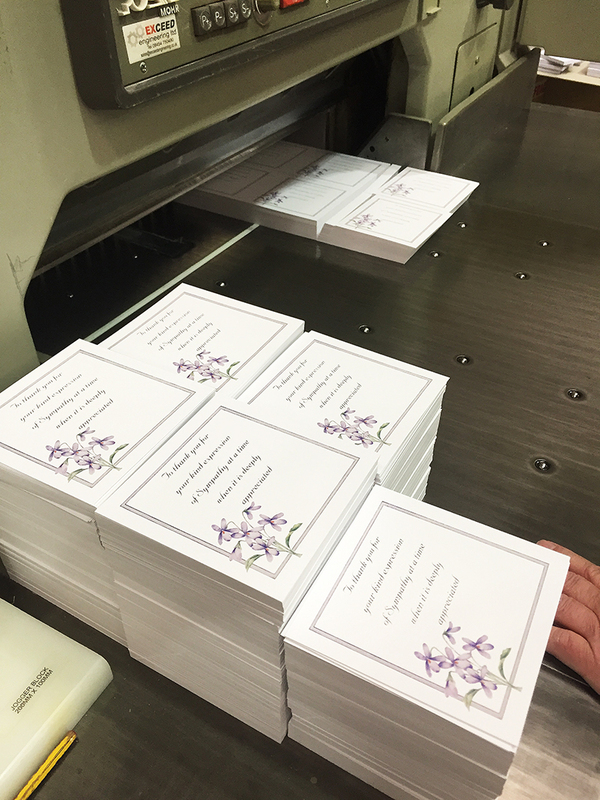 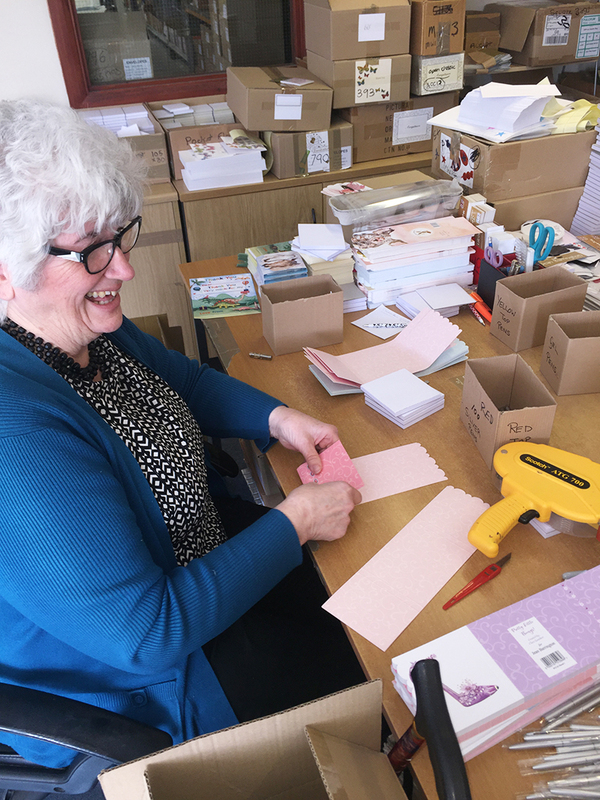 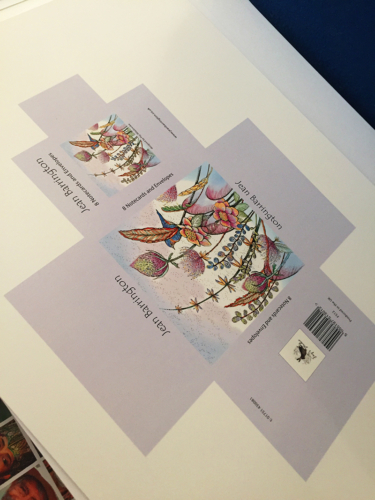 Jean Barrington Gift and Social Stationery is based in the heart of scenic North Yorkshire on the edge of the fabulous North York Moors National Park. 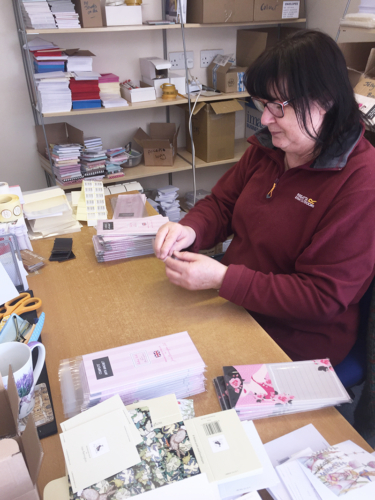 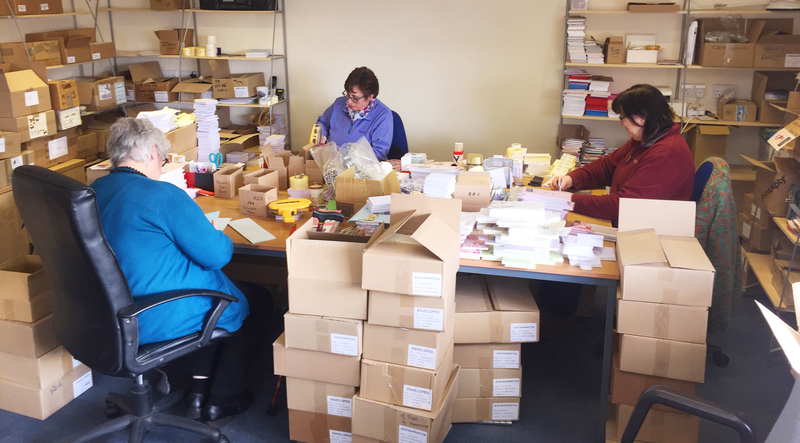 We are still producing high quality Social Stationery on Heidelberg platens, and we now also produce many ranges of Gift Stationery such as Ingrid, Ladies First, Pretty Little Things and Fay’s Notecards – as well as the Plaques and Clocks in the Jelly n Bean range. 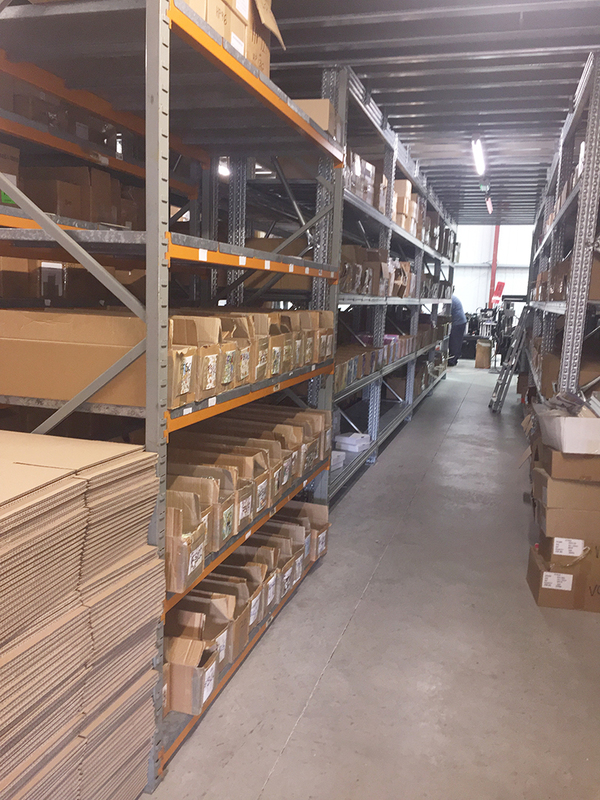 We pride ourselves on producing quality goods at affordable prices, backed up by a personal service from our experienced and friendly team.